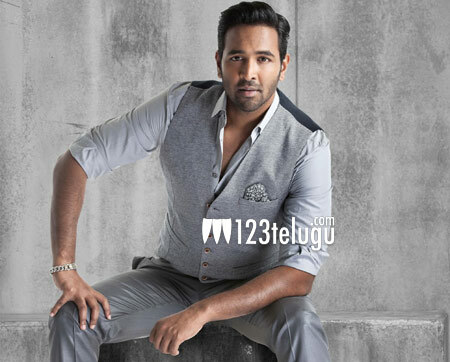 It is well-known that Vishnu Manchu was injured in a bike mishap while canning a bike chase scene for his ongoing comic caper, Achari America Yatra, in Malaysia. The film’s leading lady Pragya Jaiswal too suffered minor injuries in the accident. Vishnu took to Facebook this morning and posted a video in which he said that he is doing fine and that he will come back soon and better. The actor said that he sustained a shoulder dislocation and bruises on his knees, hands and legs. Vishnu went on to say that the video of his bike accident will be released in 2, 3 days and that everyone will come to know how a small mistake on his part caused the mishap. Vishnu apologized to his family and fans for causing them inconvenience and thanked everyone for their wishes and prayers.